Compression wear is supposed to help improve muscle performance by compressing your flesh by way of a tight fit. It also has that dri fit properties to draw sweat away from the body. 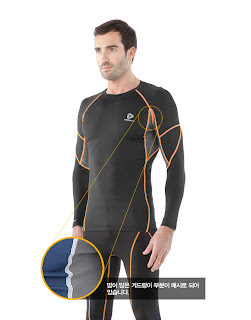 If you have seen 2XU or Skins compression wear in the department stores, you probably would have baulked at the prices. But if you are not too particular about brand, there is alternatives available that is at a fraction of the price. I wear these not for sports but during winter, in lieu of long johns. It is equally comfy and keeps me warm too. This brand here cost about S$15 onwards which is almost 10% of the price of a branded competitor. While it may not be as good as the real thing, it is definitely worth a try at this price. Who knows, the more expensive branded compression wear is all hype to make you pay more for essentially the same thing? Just to alert fellow Canon DSLR owners, the Tamron 18-200mm lens is on offer at SGD268 right now. At 18-200mm, this lens covers a wide range and if you only want to carry one lens with you for your tour, this versatile lens offers you from a wide 18mm angle to a 200mm telezoom range. Price and versatility cannot be beaten here. This is a budget lens, it would be unfair and unreasonable to expect image quality equivalent to much imore expensive lens. Note that there is no Vibration Compensation for this model (image stabilizer in other words). Based on Amazon.com reviews, this lens is rated pretty decent at 4/5 stars. 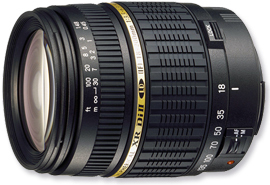 Tamron is also a reputable 3rd party lens manufacturer. This is a time limited offer, click the link below to buy. At time of writing, the price is Singapore Dollars $268. Hope the price is the same when you read this post. Wide to long range lens on sale! This is a good deal considering present market price for 1 TB external harddisk. There is little premium over most other models for that Hello Kitty design. If you are a Hello Kitty fan or buying a christmas present for Hello Kitty fan, this could be the ideal gift! Good deal and nice design! Came across this version while searching for this song on Youtube. Ended up liking this version more than the original! Seems to be a rare version as I couldn't find it elsewhere. So, here's sharing it with you. Free Promo Code for Free 1st Kg of Shipping and Upgrade to Express Delivery from Hopshopgo! 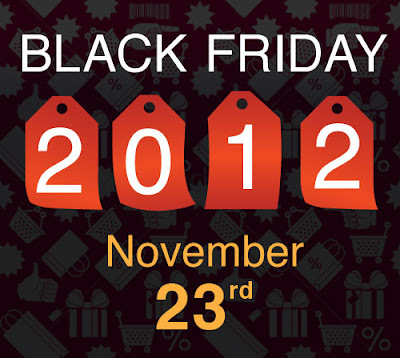 Hopshopgo.com is having a shipping promotion from now on till 31 December 2012! Just in time for this coming Black Friday sales! To enjoy this deal if you are not a Hopshopgo member yet, you must sign up at this page here. You will then get your own USA Shipping Address to direct your purchases to. Read my earlier post to see how it works. 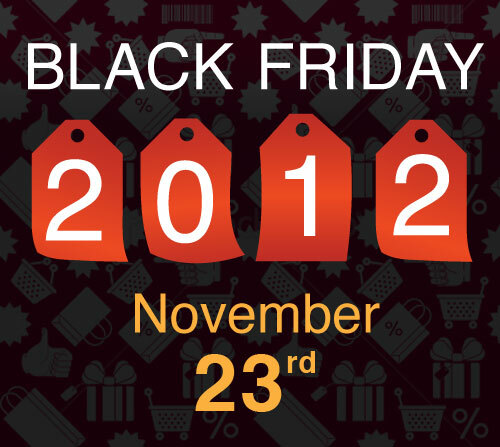 Further to my earlier post, Black Friday Ads are slowly but surely trickling out from the merchants. Here are some snippets of what has been released so far. *Note : These above ads are for the sale at the physical stores. Some of the deals featured may not be available online. That said, it is likely that the similar deals / same items will be offered online at special prices. For eg. those below as they were spotted at a few different merchants. Xbox 360 4GB Kinect Holiday Bundle w/Kinect Adventures & Disneyland $199.99 - Good buy but be warned that next reincarnation of Xbox 360 is in the works and could be released as early as next year. If you have always harboured hopes of becoming an online entrepreneur one day but held back your ambitions because of your lack of computer programming language, etc., why not I help you to kick start your new business now? I am going to share how to create an online store free without having to know any coding language! 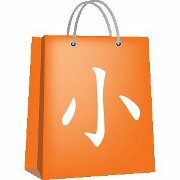 xiaobazaar.com is a Singapore startup which currently offers everything you need to set up your online store and its for FREE! It is free for the first 50 items you post right now, so hurry before they end their promotion. 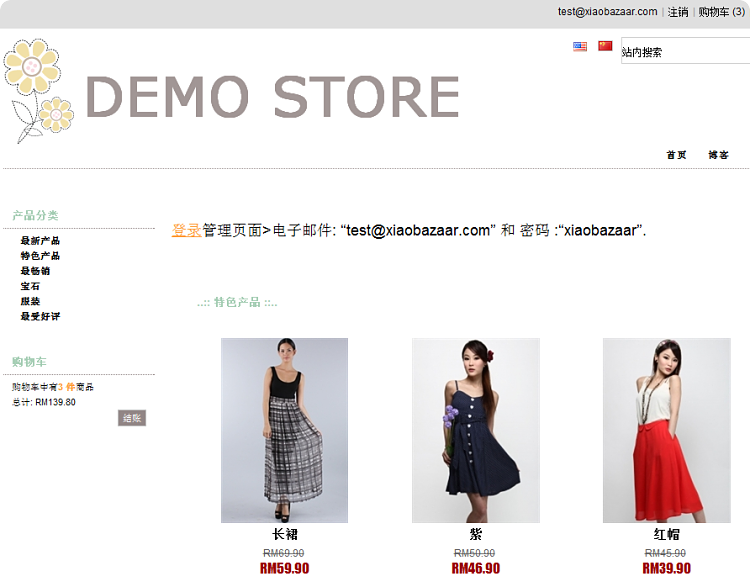 Your personalized website at "name.xiaobazaar.com"
Easy to customize templates for online store. Few for you to choose from. 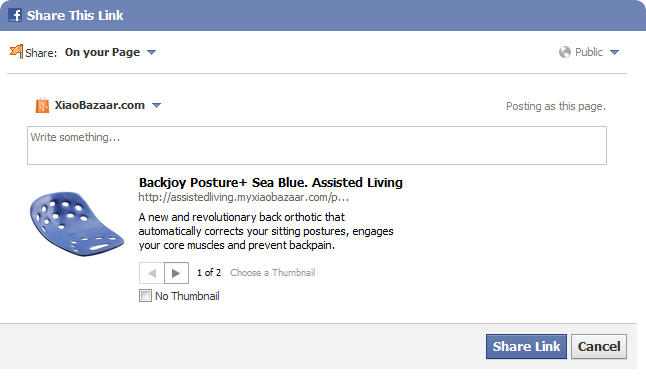 Share your products easily on Facebook with Facebook integration. Just click and share on your facebook network and wait for the traffic to flow in to your site! Inventory management system to keep track of your remaining stocks, so that you don't oversell. Even allows the option of your own SKU numbering system to track your merchandise! Reports, reports, reports! All the information you need to assess the performance of your web store is at your fingertips! Check unpaid items and unshipped orders. Track how near you are to earning your first million! Allows English and Mandarin interface on your webstore, so now you can sell to the fastest developing nation in the world! 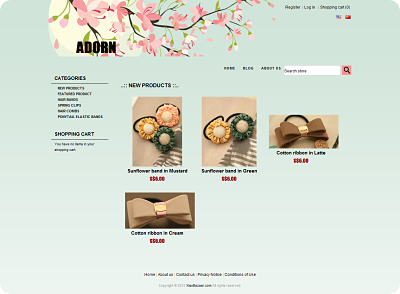 Mobile friendly version of your online store too! Sign up is very easy. 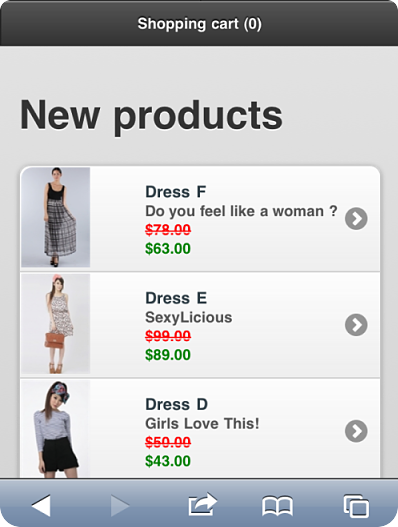 Interface to manage your online store is also easy to navigate. Be amazed by your online store after it is completed. The only thing you need to do now is to think of what to sell! Toman fish is easily available here in local supermarkets like Fairprice. Toman has less of a fishy smell compared to Cod fish and is also less expensive than Cod fish. Another thing about it is that it comes readily in fillet form like cod fish or salmon. That said, if you have a large family to feed, you can also buy the entire fish which can be about half a metre long. However, for simple home cooking chefs like myself, convenience is key. Hence, I like to buy ready-cut fillet. 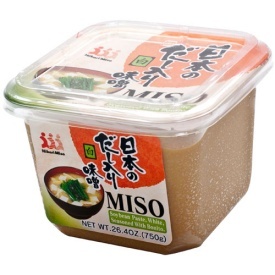 Miso paste on the other hand, is to the Japanese form what fermented soy bean is to the Teochews. They both taste quite similar when used in steaming fish. You will find them in Japanese supermarkets like Meidi-Ya and in some local supermarkets too. It comes in a tub form and can be used in many dishes or soup. If you are unsure about which brand, just get the cheapest brand! Make sure you get those in paste form. Fill a wok with enough water and boil it. Make sure that the stand used to support the plate is not submerged in water.